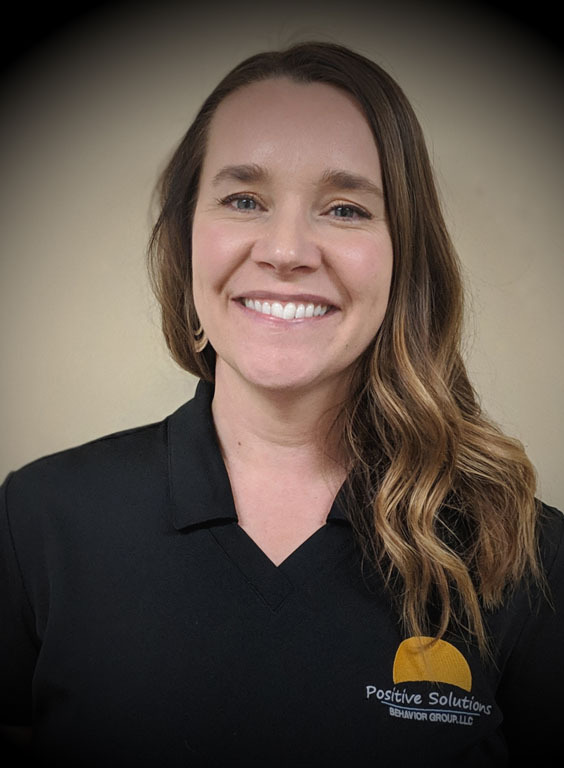 Erin Elfers, Clinical Director at our Northern Kentucky location, is a Board Certified Behavior Analyst whose career working with individuals with developmental disabilities and behavior disorders spans over fifteen years. She earned her Master’s Degree in Special Education and Applied Behavior Analysis from Vanderbilt University. She specializes in working with teachers to develop function-based behavior plans in their classrooms and teaching individuals using play. She is passionate about creating opportunities for those with special needs in her community and generating buzz around the field of ABA. In her free time, she enjoys reading, traveling to any mountainous area, and spending lots of time with her family and friends.